What would the holidays be without shopping? They'd just be sweet potato pie, five extra pounds, and a visit from embarrassing uncle junior (no I'm not pulling your finger). Well T.G.F.S! (Thank God For Shopping), it gets us into the spirit of the season, and even more so when it's for a good cause. 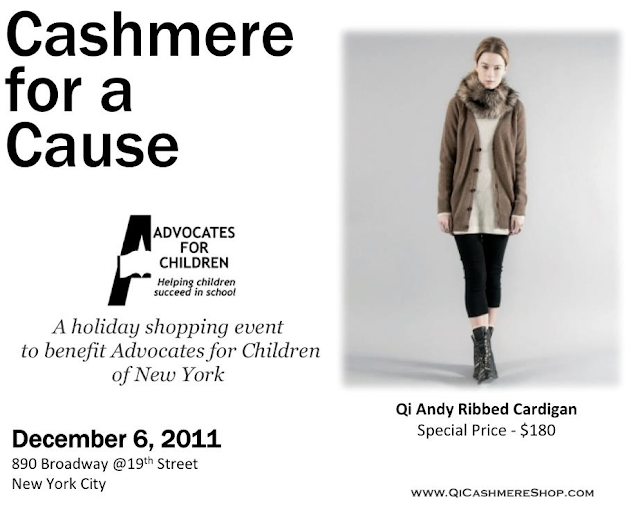 Qi's Cashmere for a Cause event will be held on Tuesday December 6pm-9pm. 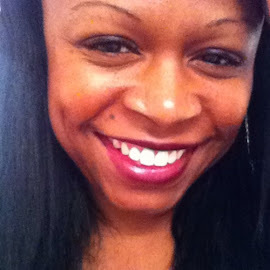 Qi is the go to brand for all things cashmere and can be found on many of your favorite celebs. Their Give Back Intarsia Sweater (worn most recently by Ciara) is a personal favorite of mine. It's cozy and sports a dope message. So stop by Cashmere For A Cause if you can, there will be some yummy giftables at great prices. 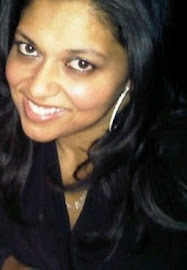 Proceeds from the event will benefit Advocates for Children of New York. For more details check out their Facebook page.